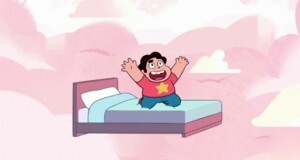 Steven discover’s his mother’s room is surprisingly creepy. 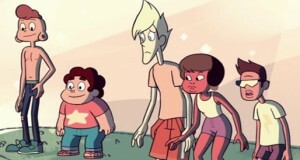 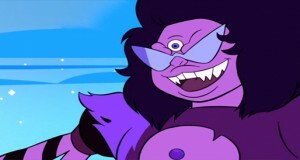 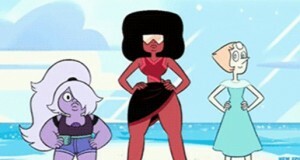 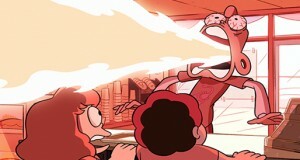 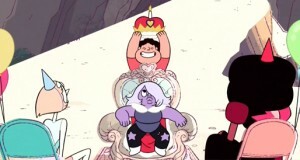 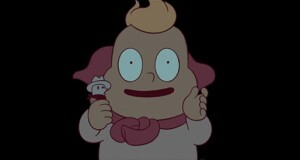 While Steven gets people into shape, he also comes across the most AMAZING fusion ever! 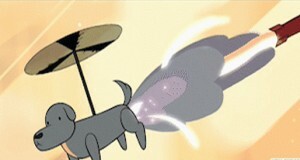 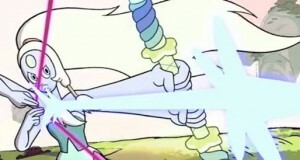 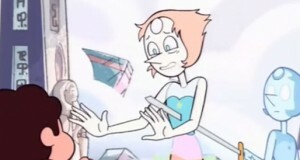 Hey look, Pearl got stabbed….that’s a little dark.